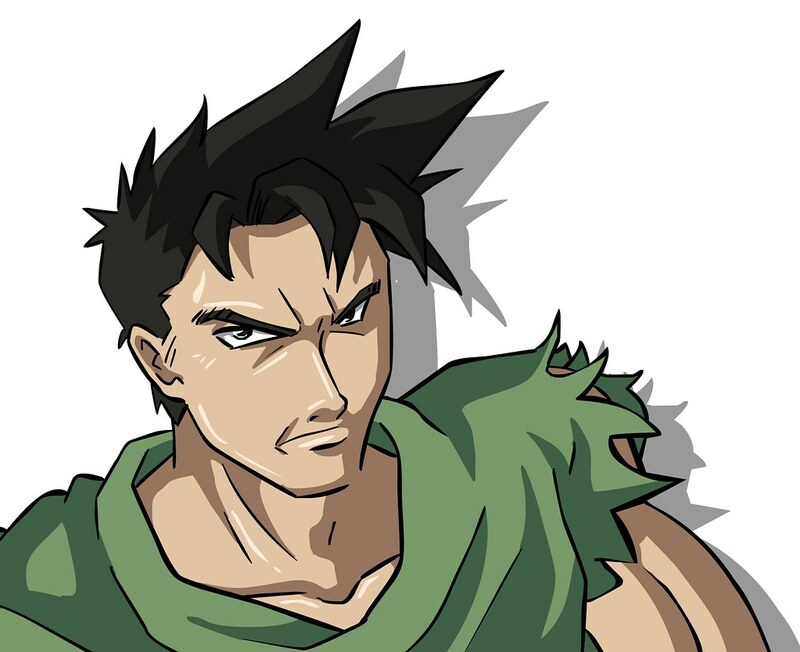 Cipher wrote: Maybe it's just a common futuristic J-RPG aesthetic or something, but Toriyama's artwork really grows closer to Ken Sugimori's with each project. If you told me those designs were for Pokemon Black and White 3, I'd be like, "Yeah, okay. I can see that." It's kind of ironic that you mentioned it turning to a Sugimori-esque style. Sugimori's early Red/Green/Blue/Yellow/Gold/Silver/Crystal artwork looked very much like Toriyama's work pre-digital. Hell, the Charizard on the Red box looks like Toriyama could've drawn it. Weekly Jump is out now in Japan, and I've read the first chapter. As of now, it's hard to say exactly where this will go, but it's clearly overflowing with Toriyama's trademark humor, as well as a sense of... loss? Wistfulness? Maybe it's just me, but that's the vibe I got, in spite of the fish-out-of-water / odd-couple dynamic that's developing. Looking forward to the second chapter. The content seems a bit old-fashioned, but if you read to the end, you'll understand why. SaiyaJedi wrote: Weekly Jump is out now in Japan, and I've read the first chapter. I found the first chapter to be really lazy when it came to the backgrounds. The story was "all right". Nothing amazing, nothing great. It just barely kept me wanting to read more. Did anyone else notice that the episode number in the cover was also somewhat suggestive? 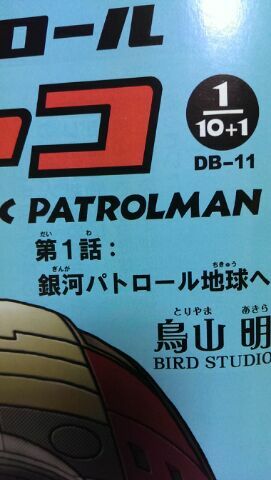 It says episode 1/10+1 and DB-11. My guess is that it means "Dragon Ball episode minus eleven," and at the end, the story connects to Dragon Ball. Maybe the alien that Jako mentions is baby Goku. I was scratching my head about that numbering, trying to figure out what it means. I suppose that, as Toriyama suggests, it will become clear as we read on…. Interesting! I guess that if what is being speculated is correct we could regard this an extended-Universe sort of prequel to Dragonball. I think it's pretty cool way to add something new to the Dragon-world without overtly re-visiting elements that have already been covered in stories. kei17 wrote: Did anyone else notice that the episode number in the cover was also somewhat suggestive? It says episode 1/10+1 and DB-11. My guess is that it means "Dragon Ball episode minus eleven," and at the end, the story connects to Dragon Ball. Maybe the alien that Jako mentions is baby Goku. Me and my girlfriend were discussing it. There was the US Shonen Jump bit where they said it might have a relation to DB, but I didn't want to connect the dots unless there was a bit more evidence. I would absolutely love a connection like this though. wow, it would be shocking to realize that Toriyama is drawing a Dragon Ball related manga all those years later. Anyway, I want to enjoy the manga for what it is, so i'm not going to think too much about this connection. By the way, if Jaco i going to be 10 chapters long shouldn't it be DB-10? What is that +1 supposed to be, an extra chapter? I read it, and it was good. 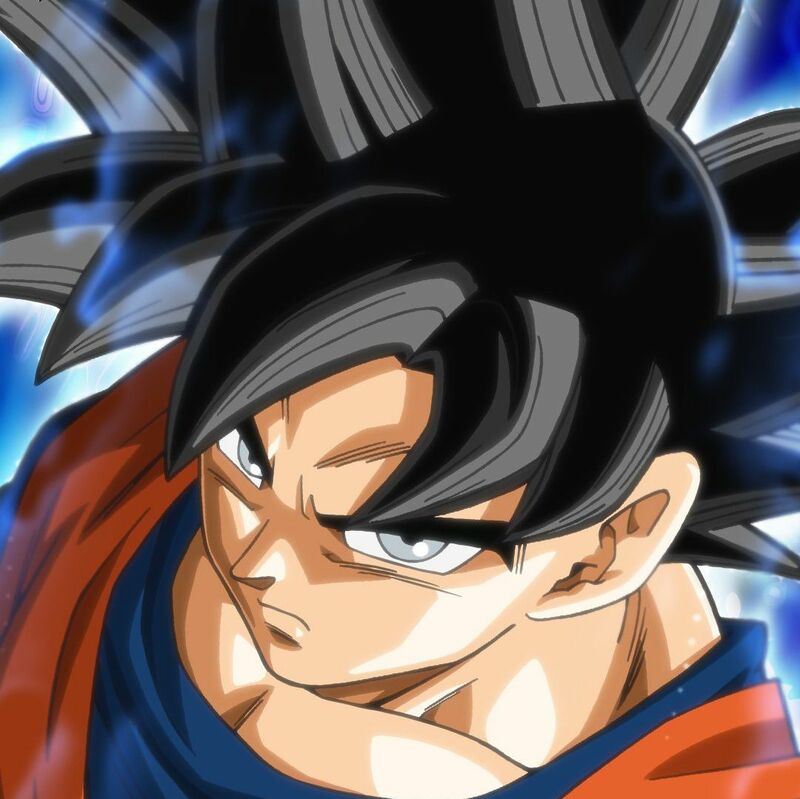 It would be awesome if it ties-in with Dragon Ball. The only +1's I know of are from party invites when you get asked if you will be bringing a guest, and items that accidentally get through a store's receiving dept without being scanned in. Could you please give some kind of description when you post a link? People on this forum tend to do that a lot, and I'd like to know what I'm clicking into. Just a link isn't much help, especially if the site is in another language. It looks like its pointing out hints that the series is connected to Dragon Ball, pretty sweet! Omori might possibly be the same person as Dr. Gero. Seems unlikely to me, but who knows…. So this is really the last one; that does explain some of the sense of melancholy in that first chapter. Even though the plan is to keep things light, chapter one left me with such overarching feelings of sadness, though there was some humor too. I'm curious to see where this goes. So, this is his last hurrah? Can't say I'm happy about the news, but I have to give major respect for the guy, doing what he's been doing for 30+ years. After all, he's the reason we're all here. I know he's getting older, and it makes sense that he doesn't have the energy, I just hope that there are no serious underlying problems, other than just age. "You haven't figured it out yet? I'm the Saiyan who came all the way from Earth for the sole purpose of beating you. I am the warrior you've heard of in legends, pure of heart and awakened by fury. That's what I am. I AM THE SUPER SAIYAN, SON GOKU!" - Goku, Dragon Ball Z Kai, The Angry Super Saiyan! Throw Your Hat in the Ring, Son Goku! It's not his last manga it's just the last one that he will be "writing by himself". 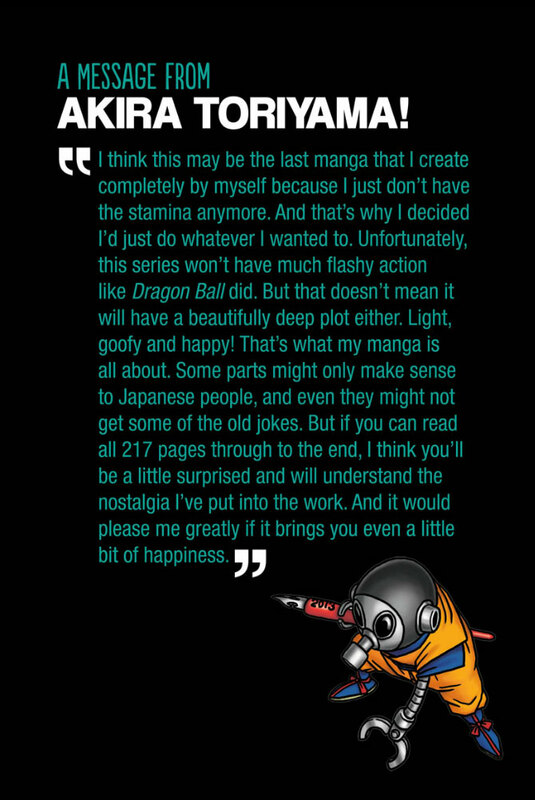 Only time will tell if it really does end up being his last manga (alone or otherwise), but there definitely is something sad about seeing him talk about it being the last hoorah. But he's given us so many great stories, and inspired other ones, that I think he's led a career worth leading already, and if he feels it's time to hang up the pen, then more power to Mr. Toriyama. If we will see a cameo of all the main characters from all his manga, then that would be awesome.